Respected mortgage market monitor Moneyfacts says that the costs of some mortgages are already rising in the expectation of a base rate hike, even though the Bank of England has left the rate unchanged for the moment at least. 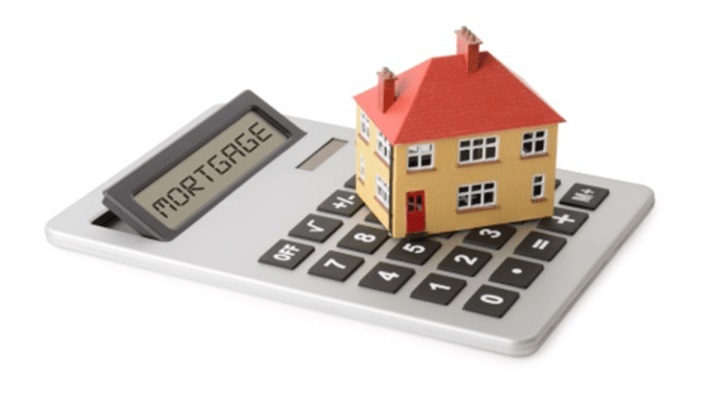 Moneyfacts says the average two-year fixed mortgage rate has increased to 2.24% after a 0.04% rise in the first week of this month. “The higher inflation figure announced on September 12, coupled with the Bank of England stepping up its interest rate warnings, gave a clear indication to markets that a base rate rise is likely in the near future. This acted as a catalyst for swap rates to rise, with the two-year swap rate increasing from 0.54% to 0.82% in just one month,” says Charlotte Nelson of Moneyfacts. She says 21 mortgage providers have upped their rates since September 12. “Providers are now starting to factor swap rate rises into their pricing, causing the average two-year fixed rate to start creeping up, and this new trend is showing no signs of abating yet. With rates having sat at record lows, it is difficult for providers to swallow the increased cost by any means other than increasing the rates on offer” she says. “This means it is crunch time for borrowers looking to remortgage; it is vital they act fast to ensure they get the best possible deal before their rates increase” adds Nelson.